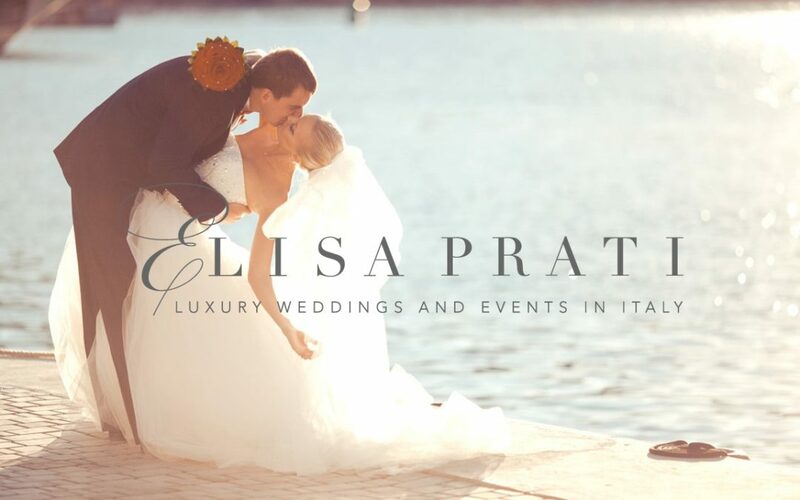 Welcome to Elisa Prati luxury weddings in Italy! 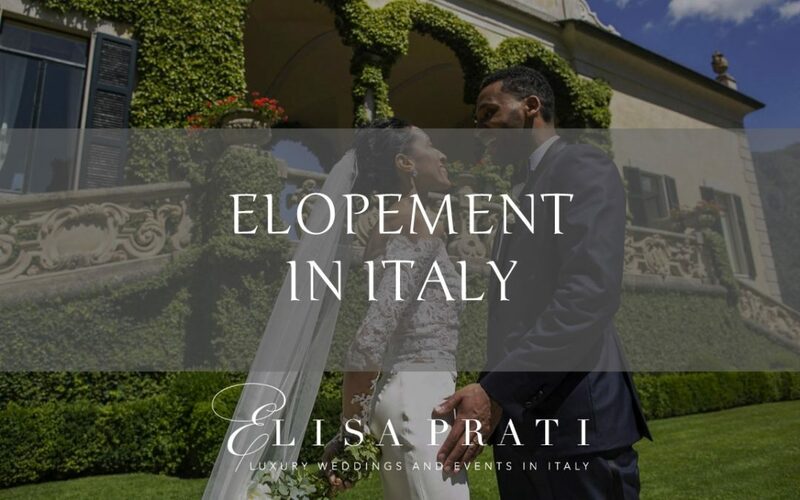 It will be my personal pleasure to create the perfect event for your destination wedding. 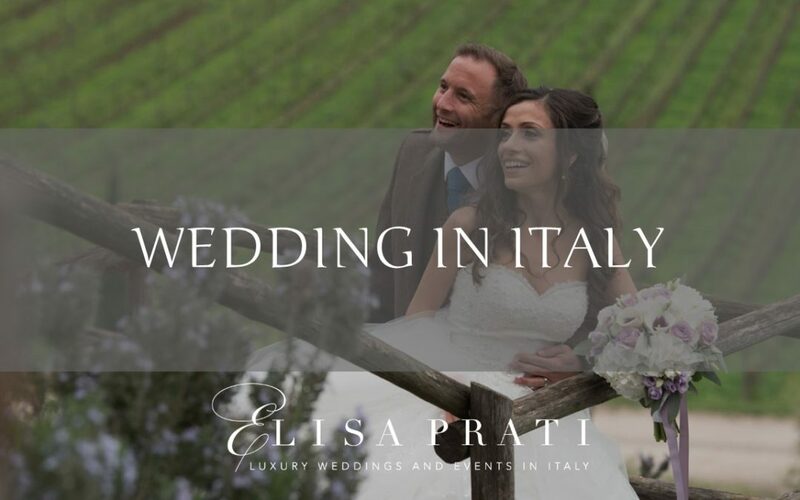 I love organizing weddings in Italy and sharing my passion for beauty and hospitality with all my guests. I take pride in going the extra mile to bring your perfect wedding in Italy to life.